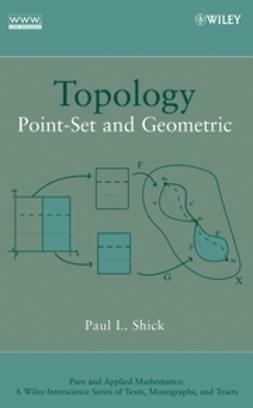 Topology: Point-Set and Geometric presents an introduction to topology that begins with the axiomatic definition of a topology on a set, rather than starting with metric spaces or the topology of subsets of Rn. 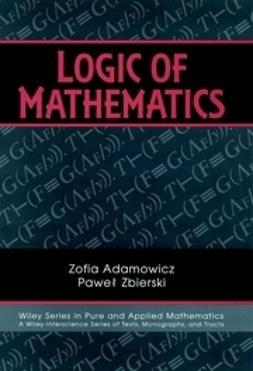 This approach includes many more examples, allowing students to develop more sophisticated intuition and enabling them to learn how to write precise proofs in a brand-new context, which is an invaluable experience for math majors. 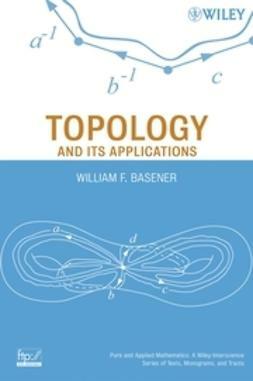 Along with the standard point-set topology topics—connected and path-connected spaces, compact spaces, separation axioms, and metric spaces—Topology covers the construction of spaces from other spaces, including products and quotient spaces. 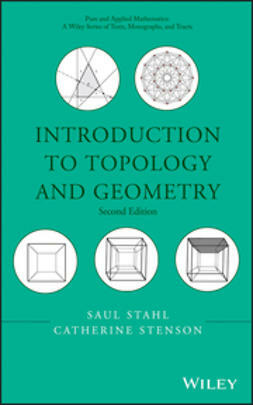 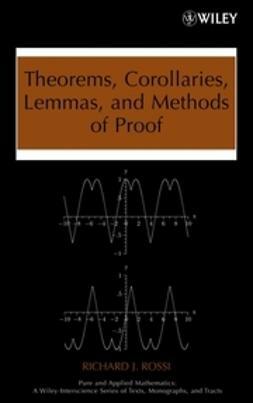 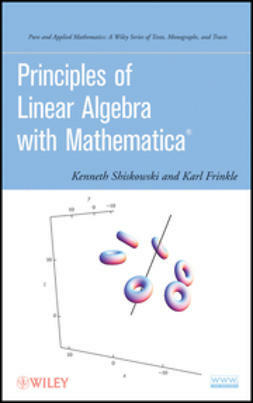 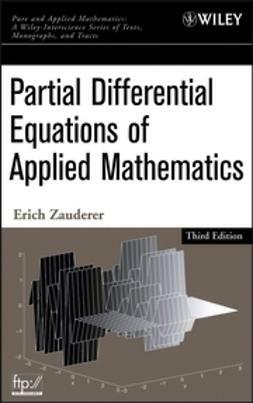 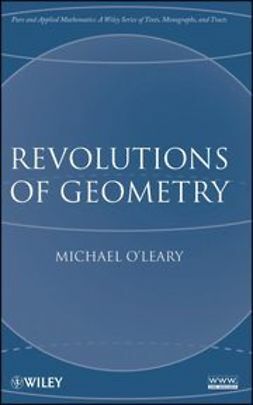 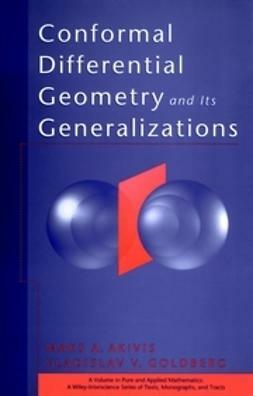 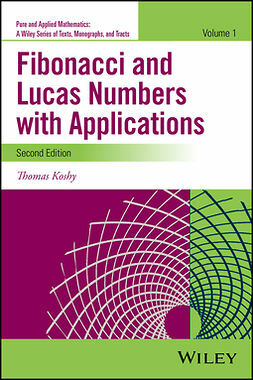 This innovative text culminates with topics from geometric and algebraic topology (the Classification Theorem for Surfaces and the fundamental group), which provide instructors with the opportunity to choose which "capstone" best suits his or her students.